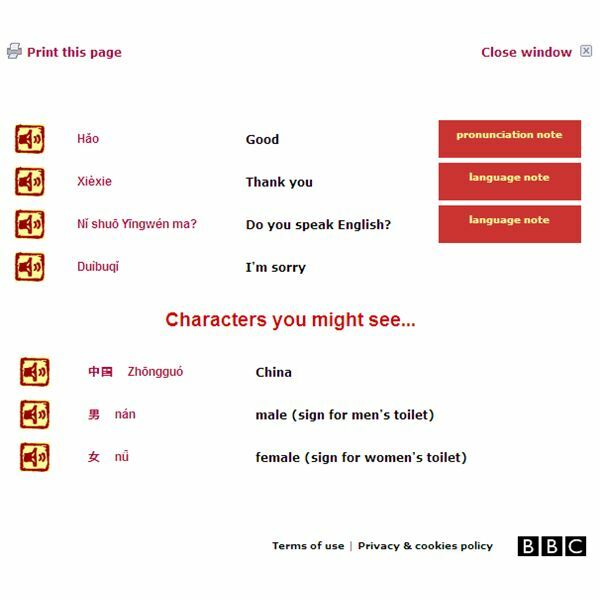 BBC’s Real Chinese helps you jumpstart your Mandarin Chinese language learning primarily through audio, photo slideshows, video and printable vocabulary lists. Through a series of ten lessons, Real Chinese will help you dive into learning to speak and understand one of the most widely-spoken languages in the world! Using this program, you will first learn some important information about Mandarin (including the tones of the language!). Then you will learn a little about the following topics: how to introduce yourself, order a meal, talk about yourself, introduce your family, do some shopping, ask for directions, get around using public transportation, and find and book a hotel. Another element that makes Real Chinese a good resource for learning Mandarin are its mini-guides. 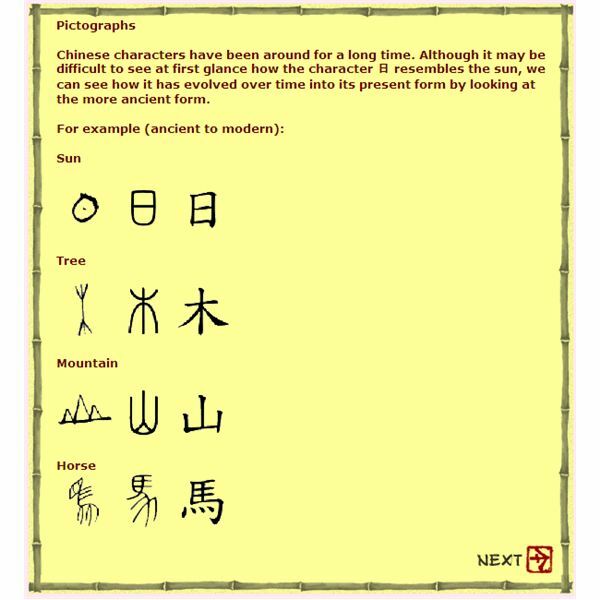 Chinese is traditionally written with characters, and the relationships between the characters and the spoken forms of the language is complex (Mandarin is the main dialect of Chinese, but there are many others, and all of them use the same characters). In addition to learning the characters, school children and those learning Chinese as a foreign language can be helped by learning Pinyin, the Romanized transcription of Chinese words in which the symbols correspond closely to the sounds of Mandarin. 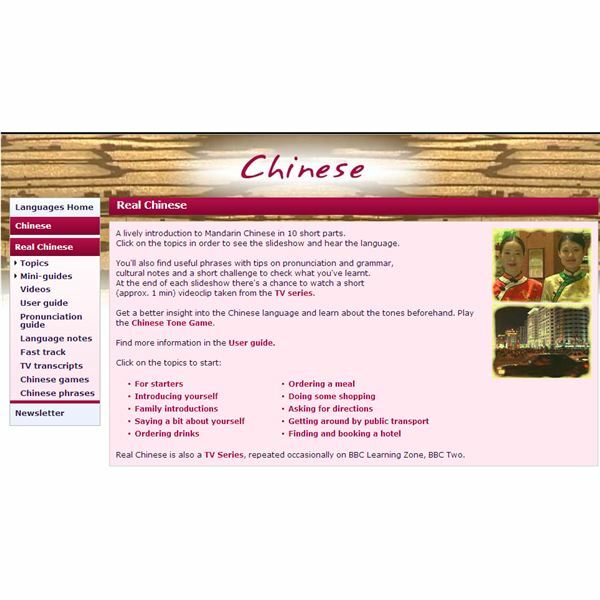 With its videos and slideshows, Real Chinese is a fun introduction to Mandarin Chinese and is a good starter resource for anyone interested in speaking Chinese or exploring the Chinese language and culture.